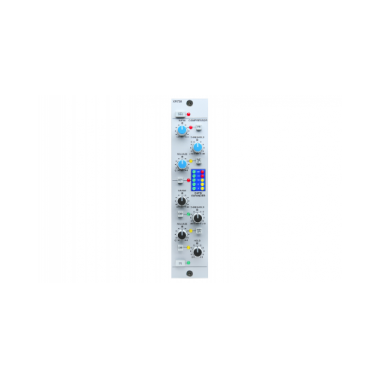 The X-Rack Stereo Dynamics module is a Stereo version of the powerful SSL channel dynamics. 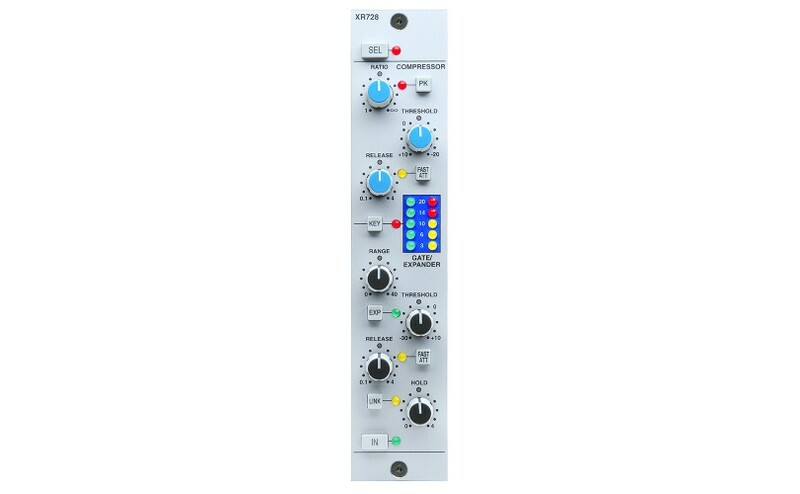 Featuring independent Compressor/ Limiter and Expander/Gate circuits, the Stereo Dynamics module provides the familiar SSL Superanalogue level control tools for both Recording and Mixing applications. The Compressor section can switch between a gentle Over easy RMS compression and a more aggressive Peak sensing or Hard Knee mode providing a wide range of levelling control. The secondary circuit can function as either a Noise Gate or an Expander further enhancing the creative sound sculpting possibilities. The feature set is completed by an External Key Input (mono) and the ability for multiple adjacent units to be linked.